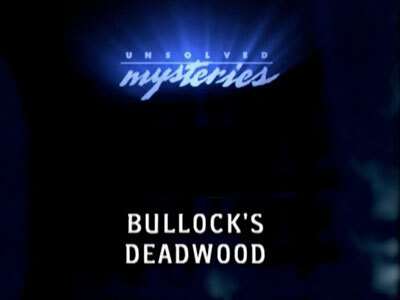 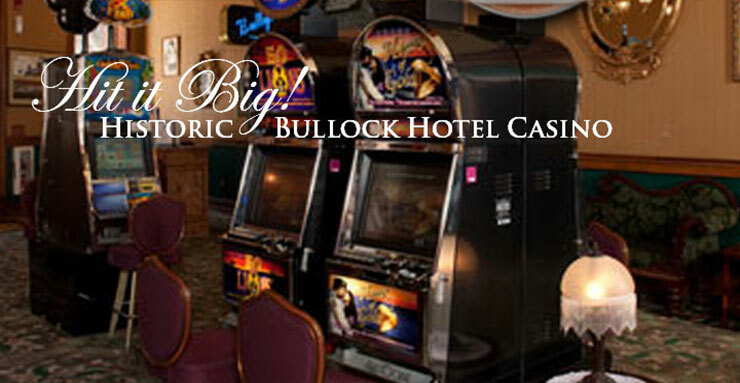 The Bullock Hotel is the Jewel of Downtown Deadwood. 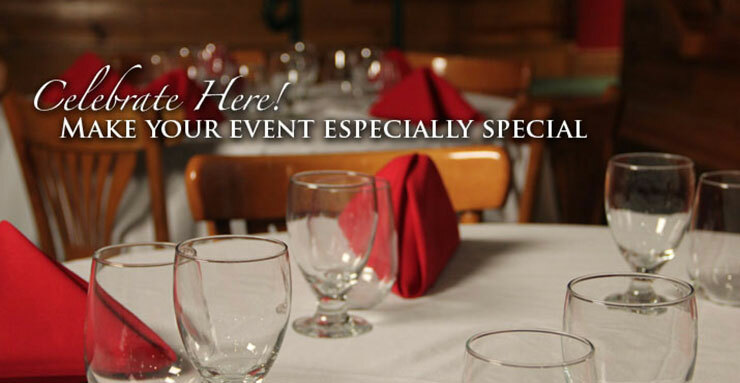 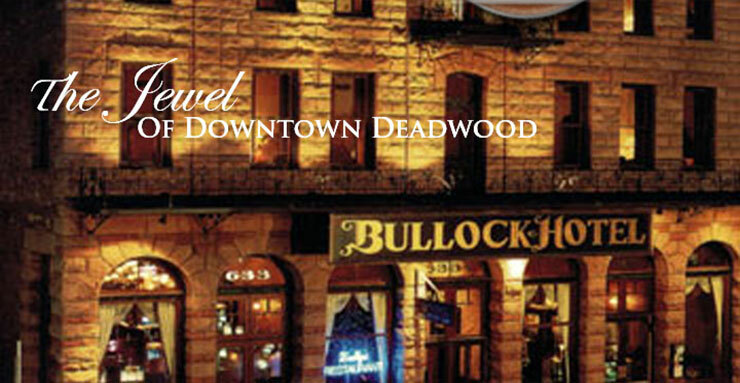 With much tradition and historic ambience, Deadwood’s first and finest hotel is waiting for you. 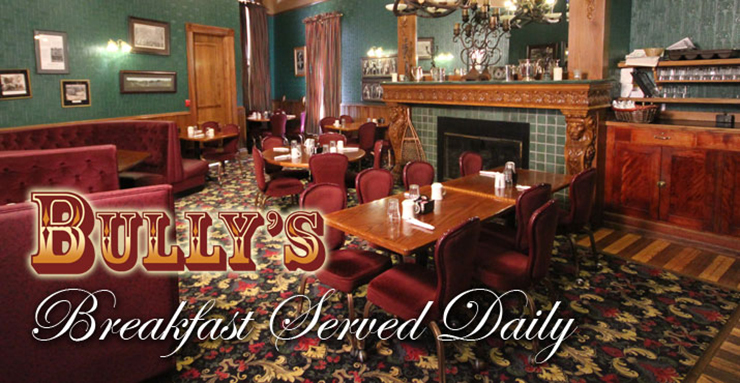 Step back in time and walk through the very same corridors, rooms and hallways that Deadwood’s first Sheriff, Seth Bullock, still proudly “haunts”. 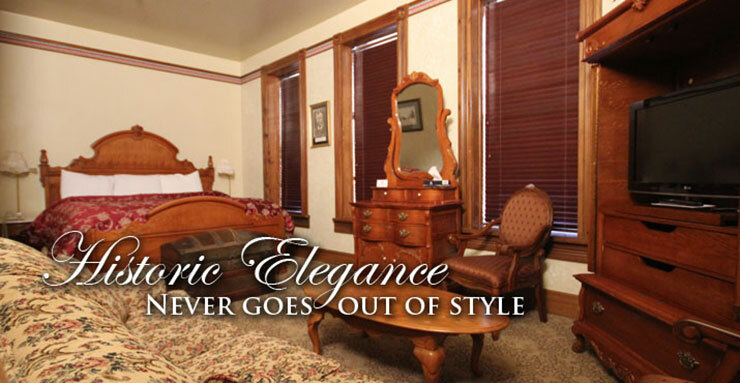 Treat yourself to 19th Century history and elegance combined with 21st Century amenities and an exceptional setting. 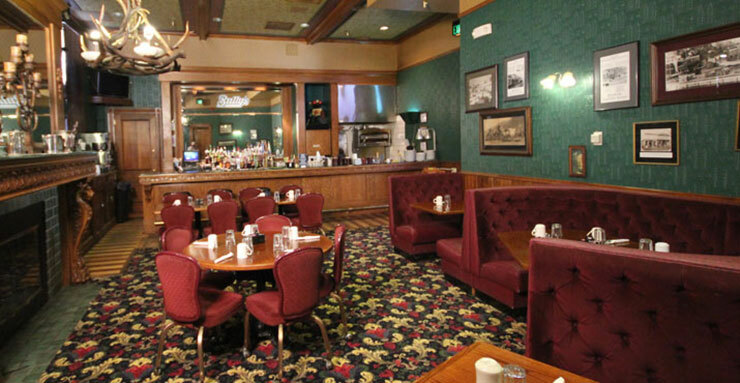 Within walking distance of Deadwood’s downtown activities, enjoy the famous Saloon #10, Adam’s Museum and the Days of ’76 Rodeo Arena.